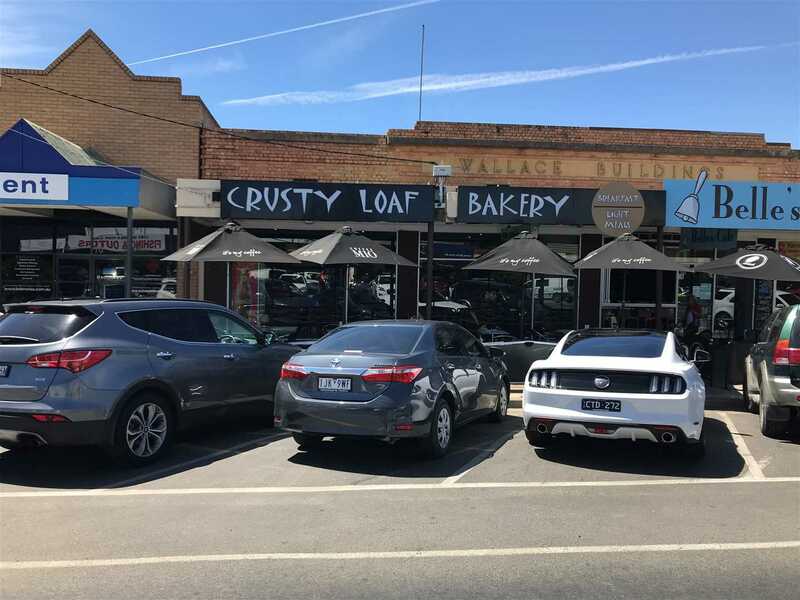 The Crusty Loaf Bakery has been part of Yarrawonga for many years; established in 1972 and acquired by the current owner in 2008. 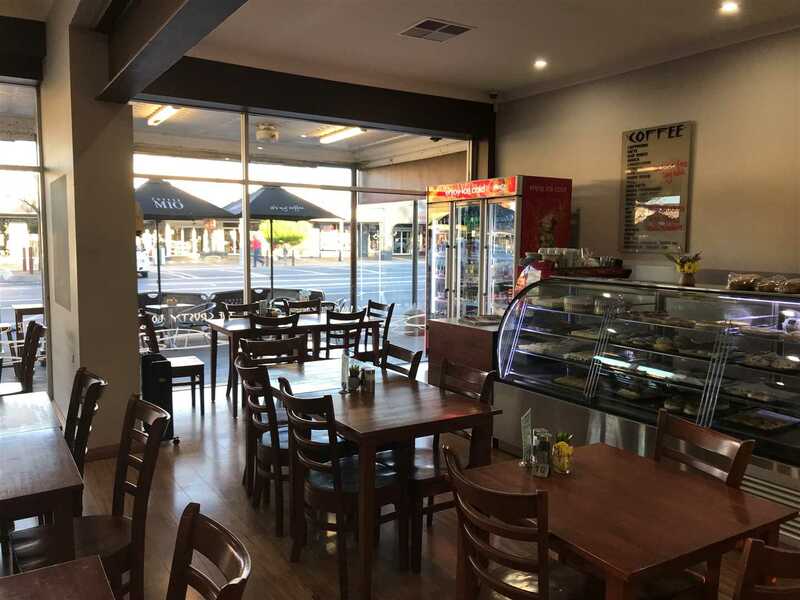 Located on the main street, the business is ideally situated right in the centre of Yarrawonga's busy shopping precinct and just two minutes away from Lake Mulwala; Yarrawonga's major natural tourist attraction. Yarrawonga is a renowned holiday destination attracting tourists from all over Australia. 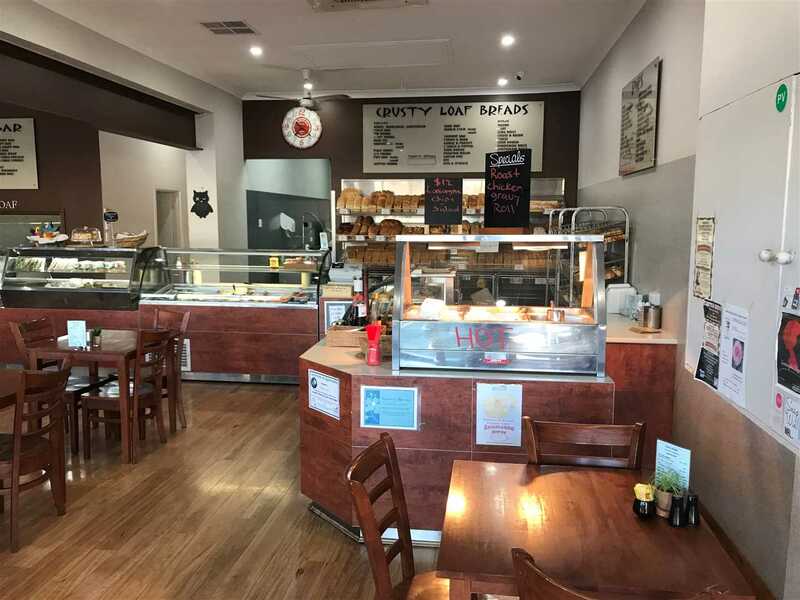 The Crusty Loaf Bakery has serviced the locals along with massive tourist trade for over 45 years with many repeat customers from not only the locals and residents from surrounding towns but frequent visitors to the town as well. 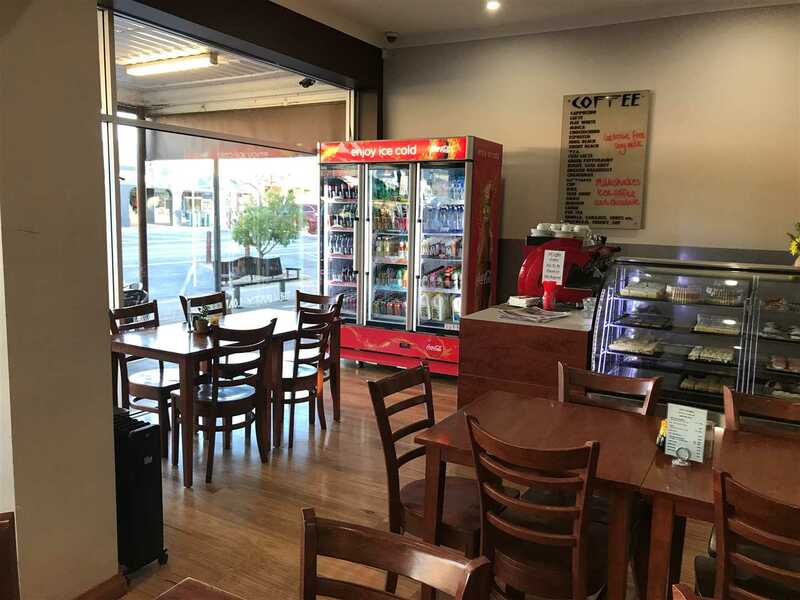 The business enjoys good sized frontage to the main street, occupying dual premises; one of which is owned by the vendor and available for sale by negotiation. 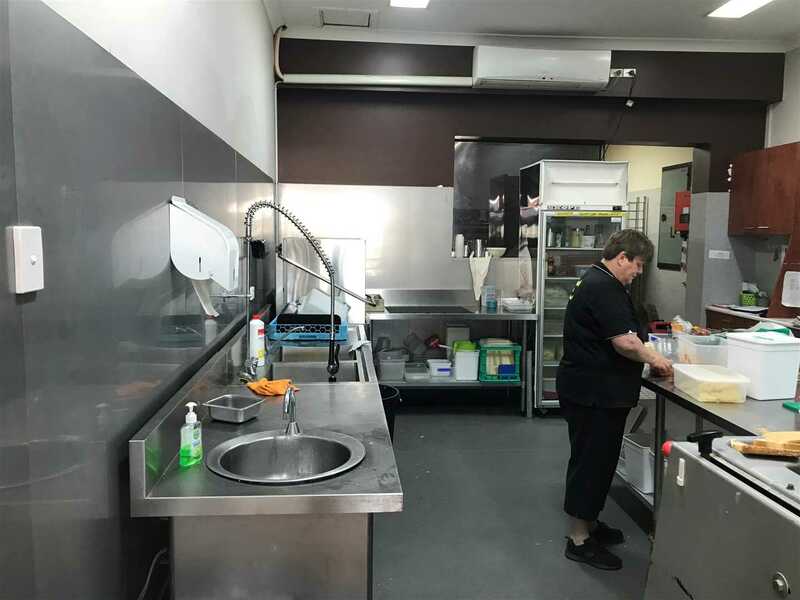 The buildings have been recently renovated and are beautifully presented with a large dining area for customers, extensive service area, fully serviced commercial kitchen, storeroom, coolroom and office. 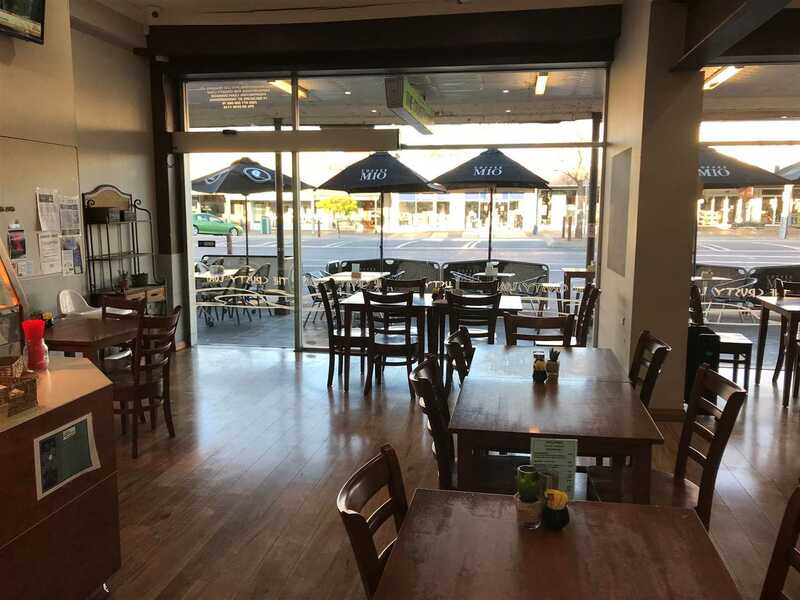 There is also kerbside seating at the front of the premises and ample parking at the rear along with on-street parking available. 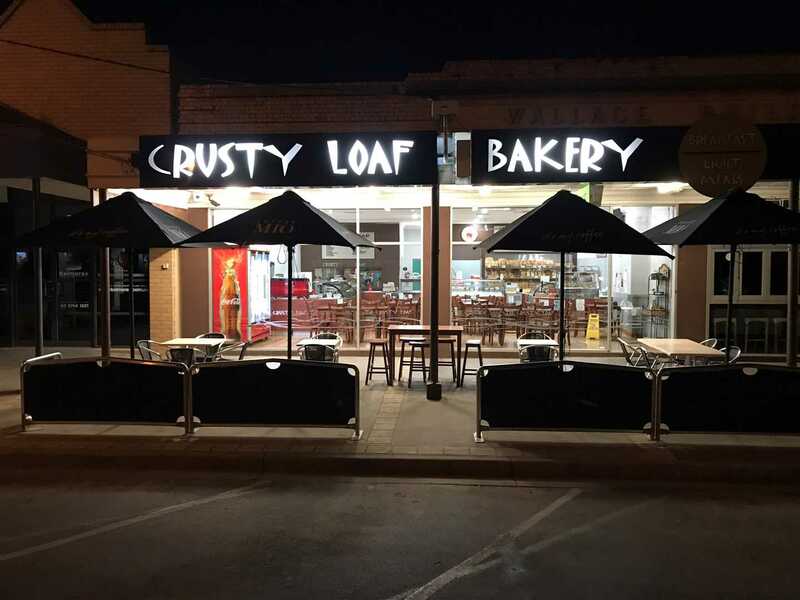 The Crusty Loaf Bakery offers a comprehensive range of freshly baked bread and roll varieties including regular loaves, sweet, savoury, gourmet and speciality breads. 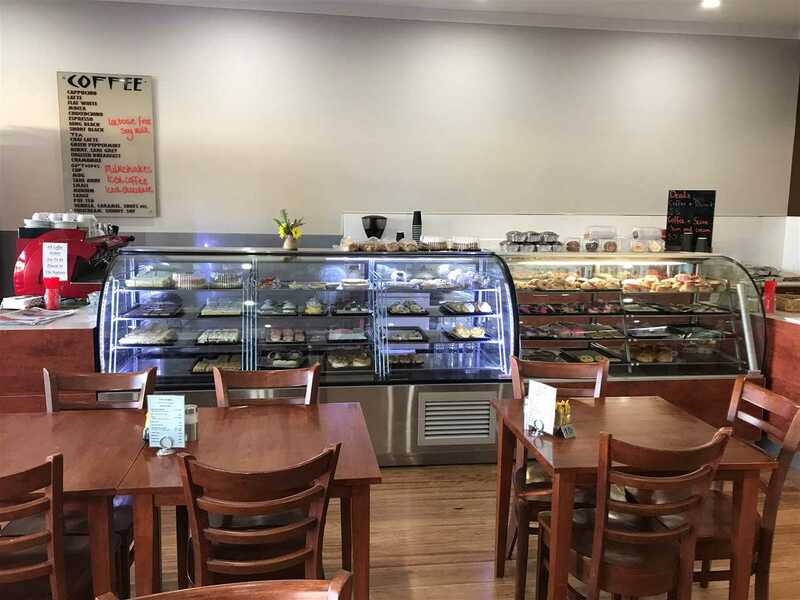 Dine-in and takeaway meals and treats are available including a range of popular breakfast and brunch options, a large variety of hot and cold lunch items along with a delicious assortment of sweet cakes, slices and pastries plus an excellent range of coffee, tea and cold beverages. 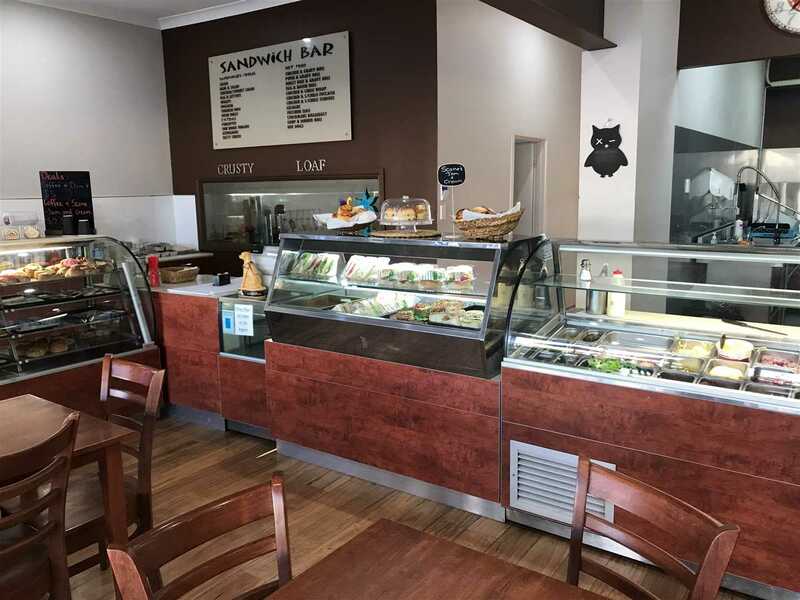 In addition to retail sales, The Crusty Loaf Bakery also provides wholesale goods to various cafes, restaurants, clubs, hotels and stores in the area providing an additional source of income for the business. 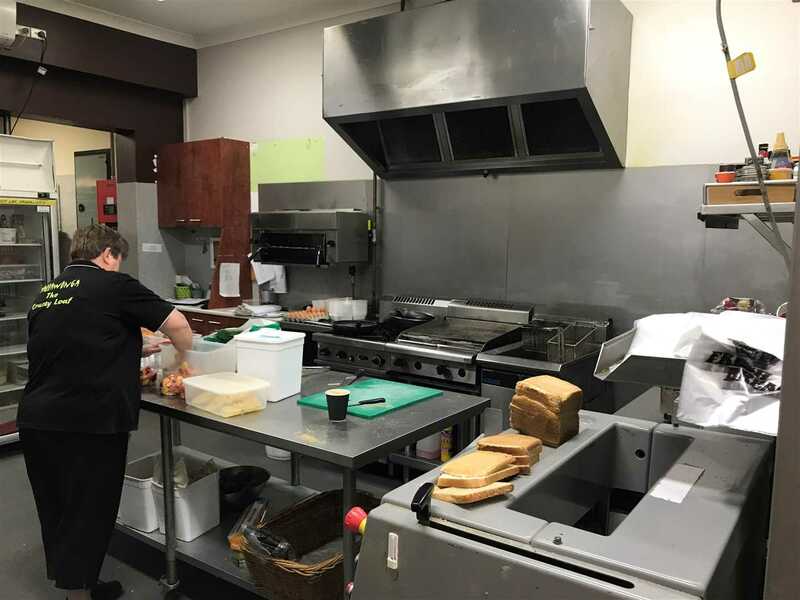 Yarrawonga has been identified as a future key regional centre for the wider area of Northern Victoria due to its relatively high growth rate and developing role as a regional centre for homes, jobs and services. As a result, population is expected to increase and in turn, many local businesses in the area stand to benefit. This is a great opportunity to obtain a well-established business with a consistent trading history in an excellent location. There is potential for further growth, with the addition of a website and further marketing activity. The business would be well suited to a couple or family with an interest in hospitality.